Looks like you just missed this offer! Shop our store for our latest deals - 100% FREE SHIPPING ON ALL ORDERS IN THE USA OVER $45! Introducing Caffeine H.R.T.! Be The First To Get It. Receive $ 10 off BLACK FRIDAY ONLY! “I drove all the way to Atlanta to see Debbie from Memphis. She gave me a Caffeine treatment at that 1st visit. Within a week I started to see new hairs growing in! I could not believe it, but even my husband noticed it!” - Stacy H.
Revive and restore your crowning glory with my Caffeine Hair Recovery Treatment. 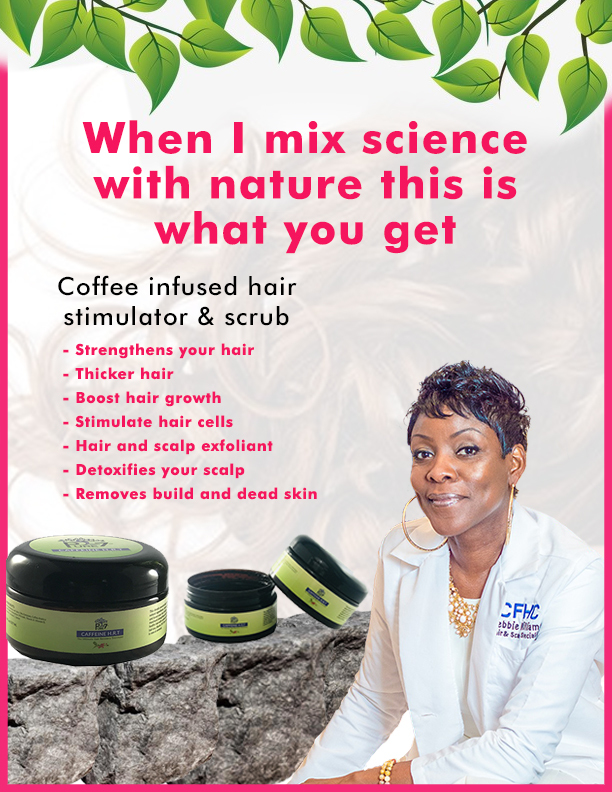 It's a coffee-infused hair scrub that stimulates and boost hair growth. This is the hair treatment everyone is raving about. 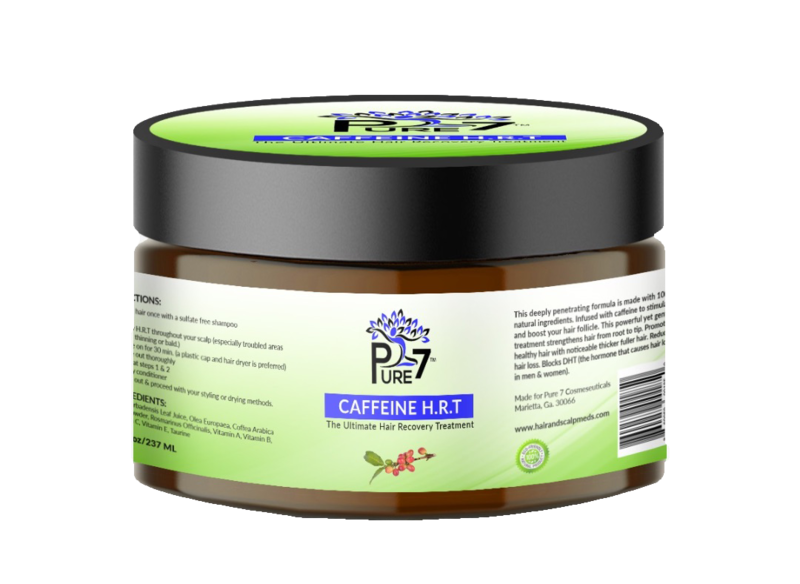 Experience Pure 7 Caffeine H.R.T a coffee infused recovery-treatment for yourself and discover why our customers keep coming back for more. Be The First To Get Caffeine H.R.T.! 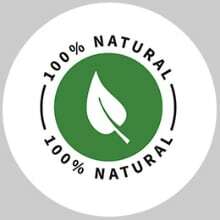 Being a hair loss specialist and Holistic Nutritionist drove me to formulate a 100% vegan hair oil because so many other products contain harsh ingredients that are causing hair and health problems. There's New Hope for Hair Loss! Looks like you just missed this offer! Shop our store for our latest deals - 100% FREE SHIPPING ON ALL ORDERS OVER $45 IN THE USA! 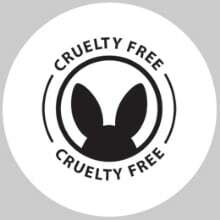 *Free Shipping for USA domestic orders only.